Taking place just a few steps away from La France, Centro Ybor will be magically turning into a Pumpkin Patch for All Children, Young an Old, to celebrate Halloween! Kiddies can pick from 2,000 pumpkins at this fenced patch, and then jazz up their find at the pumpkin decorating area/craft area. 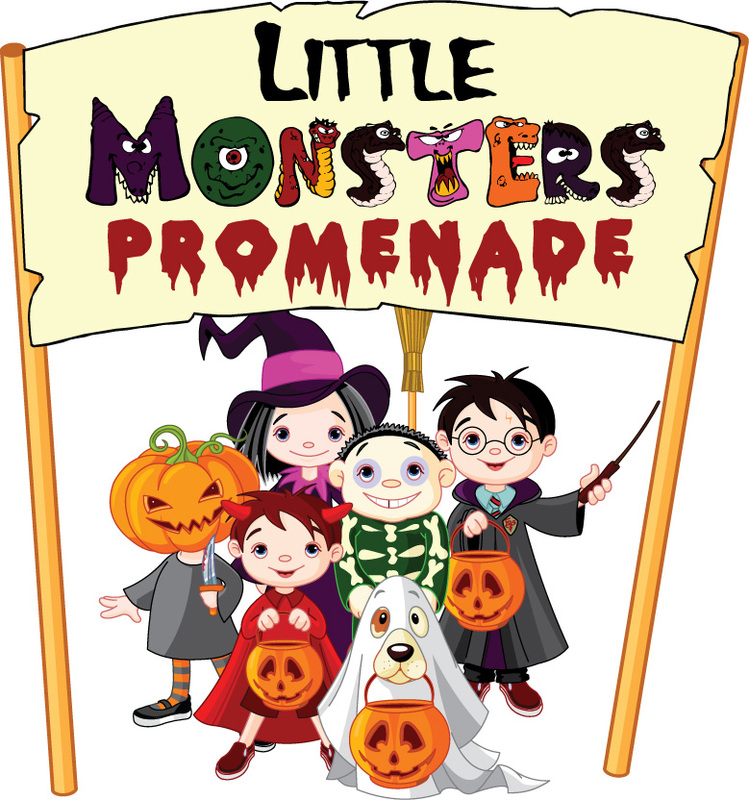 There will be a ‘Little Monster Promenade’ for all the kids to show off their amazing costumes! This event is completely FREE and there will be volunteers there to help all the kids with crafting their special Halloween items! Costumes aren’t mandatory but they are definitely encouraged! Once again, this event is for all children and their parents. Everyone is welcome!